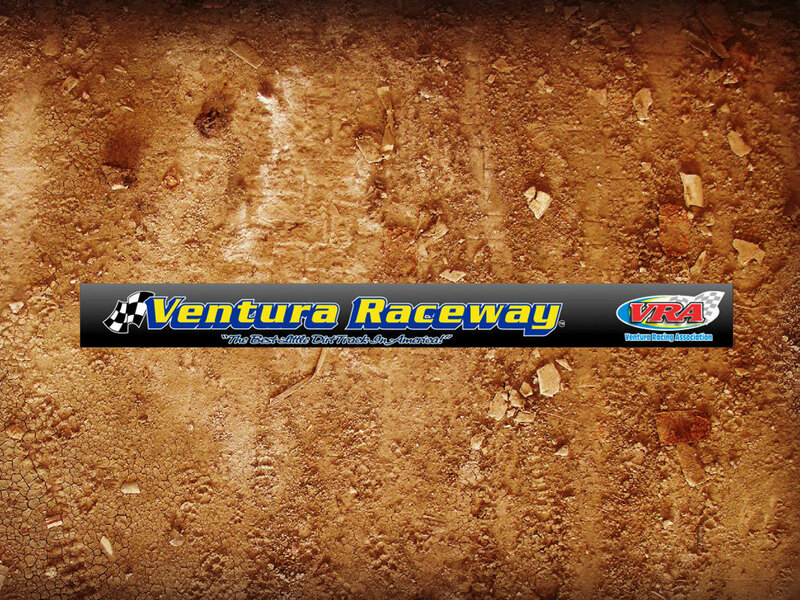 VINTON, Iowa – A 604 Chevrolet Performance engine option will be new for Late Model drivers in the 2019 IMCA Speedway Motors Weekly Racing point season. Drivers with spec engines must use maximum 8,000 rpm rev limiters, those with 604 Chevy Performance engines maximum 6,800 rpm rev limiters. 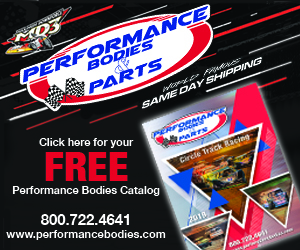 All cars must weigh a minimum of 2,300 pounds with the driver when they roll across the scales after racing. 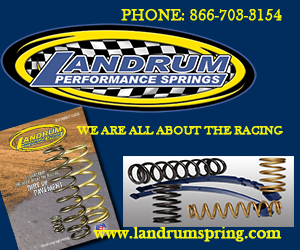 Bump stops and progressive springs will again be legal for use in the division and a maximum 16 inch free standing height for all springs will be enforced, with a half-inch tolerance. Door plates will also be required, which Root notes is in line with industry standards for the division. 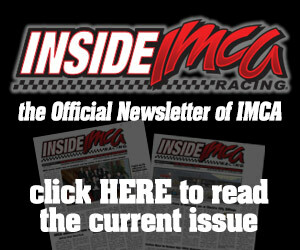 Weekly 2019 rules are posted on the IMCA website and will be published in the December issue of Inside IMCA. 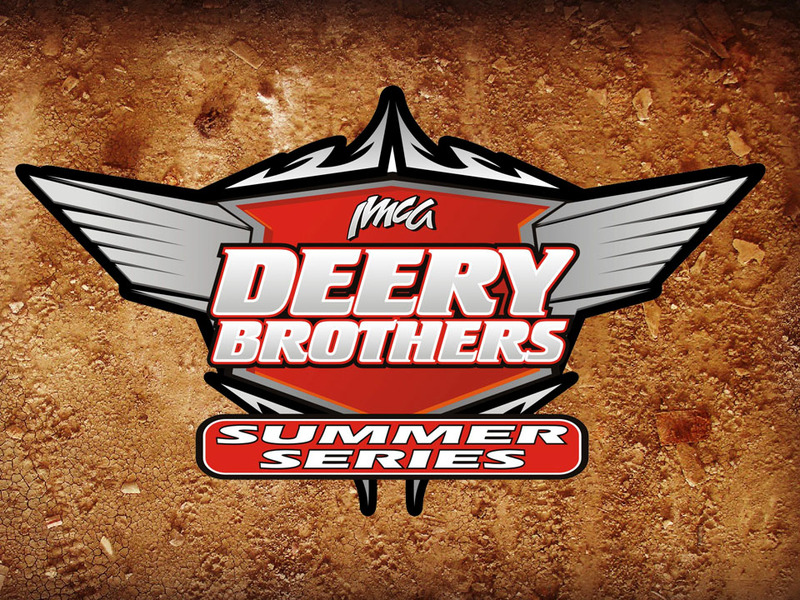 Deery Series rules will be announced along with the schedule of events for the 2019 tour.